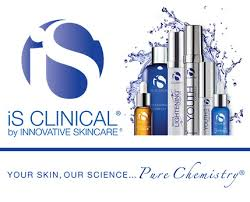 INNOVATIVE SKINCARE ® is dedicated to producing highly effective,clinically-validated skincare products that deliver dramatic physiological improvements to the skin. SkinMedica® combines proven skin care ingredients— growth factors, retinol, antioxidants, specialty products and sun protection—to take the guesswork out of compiling an effective skin care routine. All ages, All skin types. There’s an Obagi for everyone! 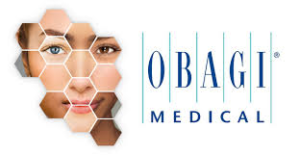 Obagi® products are designed to minimize the appearance of premature skin aging, skin damage, hyperpigmentation, acne, and sun damage. Elegant. Timeless. Effective. 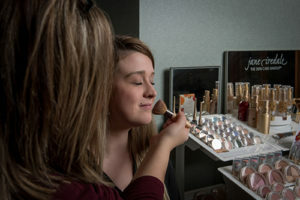 Jane iredale offers beautiful makeup solutions for skin of every color. Let our experienced estheticians customize a treatment regimen that’s just for you!